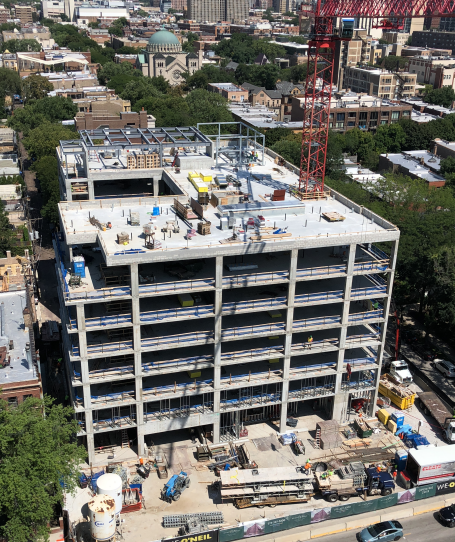 To dismantle and remove the Belmont Village Lincoln Park construction tower crane, Fullerton Avenue between Burling and Orchard Streets will be closed Tuesday, September 4 through Friday, September 7. Please see this traffic control plan for details. Should weather conditions cause work delays, dates may change . We apologize for any inconvenience this closure may cause.